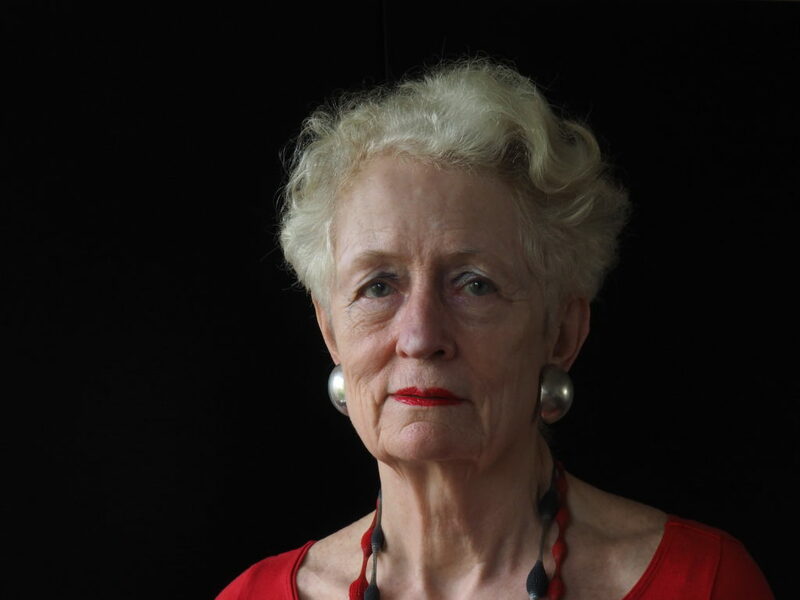 A founder of ASCA, the Amsterdam School of Cultural Analysis, Mieke Bal’s primary commitment is to develop meaningful interdisciplinary approaches to cultural artifacts. She is a cultural theorist, critic, video artist and occasional curator. She focuses on gender, migratory culture, psychoanalysis, and the critique of capitalism. Her 38 books include a trilogy on political art: Endless Andness (on abstraction), Thinking in Film (on video installation), both 2013, Of What One Cannot Speak (on sculpture, 2010). Her early work comes together in A Mieke Bal Reader (2006). In 2016 appeared In Medias Res: Inside Nalini Malani’s Shadow Plays (Hatje Cantz), and in Spanish, Tiempos trastornados on the politics of visuality (AKAL). Her video projects of documentaries on migratory culture have been exhibited internationally, including in the Museum of the History of Saint Petersburg in 2011. After this she embarked on making “theoretical fictions”. A Long History of Madness, with Michelle Williams Gamaker,argues for a more humane treatment of psychosis, and was exhibited internationally, including in a site-specific version, Saying It, in the Freud Museum in London. In Fall 2017 it was combined with Reasonable Doubt in Warsaw. Madame B, also with Michelle, is widely exhibited, in 2017 in Museum Aboa Vetus & Ars Nova in Turku, in the Centro Galego de Arte Contemporáneo, Santiago de Compostela (2017-18), and combined with paintings by Edvard Munch in the Munch Museum in Oslo in a museum-wide exhibition she curated. It has also been exhibited in shorter versions, Cause & Effect (13 screens) and Precarity (5 screens). Her most recent film and installation, Reasonable Doubt, on René Descartes and Queen Kristina, explores the social and audio-visual aspects of the process of thinking (2016). The installation of that project has premiered in Kraków, and was shown in Amsterdam, Brisbane, Warsaw and Berlin, and in 2018 in two exhibition-specific installations in the Frans Hals Museum in Haarlem. She is currently preparing a multi-channel video work Don Quixote: tristes figuras.